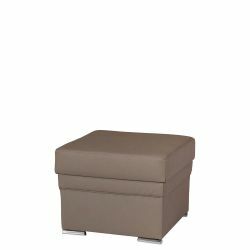 Pouf Alis has a structure with a square base... Pouf Alis has a structure with a square base 50x50 cm. It is fully upholstered and filled with polyurethane foam. Classic pouf in a modern, elegant installment... Classic pouf in a modern, elegant installment and unusual shape. 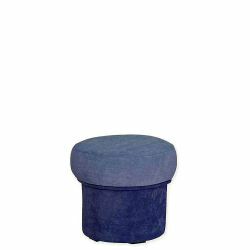 Big pouf Tosca has a base in the shape of a rectangle, measure: 111x57 cm. 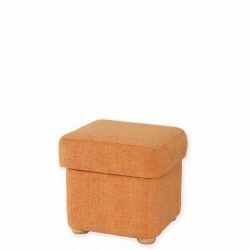 Upholstered pouf with a practical container and... Upholstered pouf with a practical container and a comfortable backrest. Classic pouf in a slightly different form, enriched with a plate to rest. 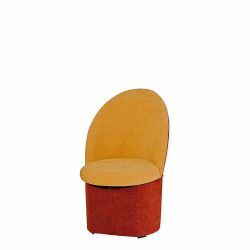 Pouf Lucyna is a one-man, fully upholstered.... Pouf Lucyna is a one-man, fully upholstered. Polyurethane foam filling provides a comfortable, soft and flexible substrate seating. Classic pouf in a modern, elegant installment... Classic pouf in a modern, elegant installment and custom shape. Tosca small stool has a base in the shape of a square with dimensions of 57x57 cm. 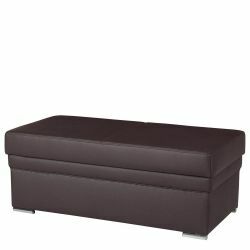 Ola pouf has a rectangular base structure is... Ola pouf has a rectangular base structure is fully upholstered. Furniture has a practical container.